Trust your roof replacement or storm damage repair to local experts with training and certification from GAF and Owens Corning! 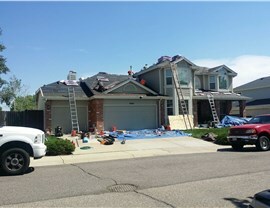 For many Brighton roofing companies, roof replacements are about little more than earning a few bucks—but at Cenco Building Services, it’s never about our profits. Instead, our residential roofing professionals place the focus where it should be: on your safety, well being, and complete satisfaction from start to finish! Whether you need emergency repairs at 3 AM or a totally redesigned home roofing system that will last a lifetime, the staff of our locally owned, BBB-accredited company will make sure your job is done with the utmost care. 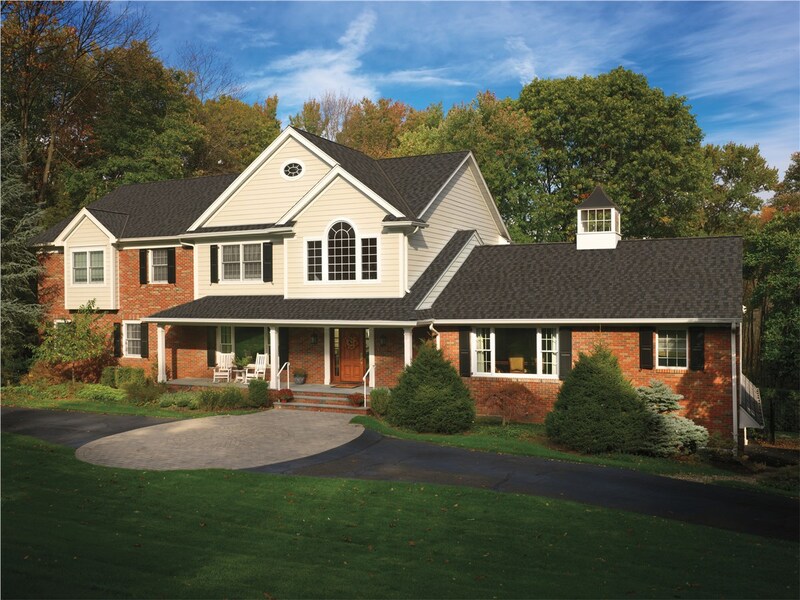 When you choose Cenco Building Services, you’re guaranteeing yourself the most hassle-free and high-quality roofing service anywhere in Brighton. 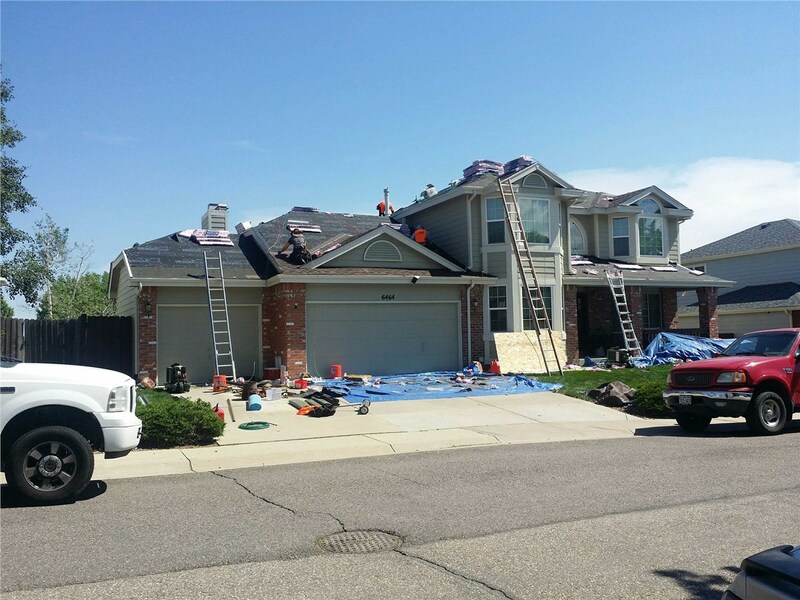 We’re not only a GAF and Owens Corning-certified roofing replacement contractor, but we’re also the only licensed hail specialists in the entire State of Colorado! That means that regardless of the type of service you need, you’ll find the industry’s most reputable offerings from us. 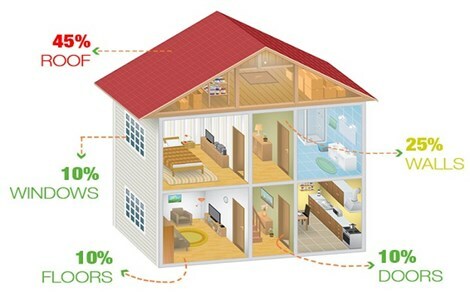 Manufacturer-Approved Service: With training and certification from top names like Owens Corning and GAF, we provide top-rated installations backed by impressive warranty coverage. Wide-Ranging Expertise: From patching roof shingles (for a hail resistant roof) to designing and installing brand-new metal, shingle, or wood shake roofing systems, we can do it all. Specialized Storm Damage Repair Services: We’re a member of the National Storm Contractors Association and the United Association of Storm Restoration Contractors, and we can even arrange for fast support from state-licensed independent insurance adjusters (for roof inspection services). Community Support: We give back to our local community in Brighton and across the region by donating 2% of our profits to worthy causes like Habitat for Humanity and the Mercy Center. 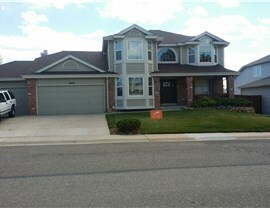 As you begin to narrow down your Brighton roofing companies, start by reaching out to Cenco Building Services today! Give us a call to speak with our local roofing replacement and repair experts, or fill out our online form to grab your free, no-pressure cost estimate now.